Home Winterizing, Julian Real Estate prevents freezing pipes, chimney fire. Home Winterizing, Julian Real Estate prevents freezing pipes, chimney fire. Make a Check List: Make a check list to use every time you close up your house for more than a couple of days. The process will become fast and efficient and nothing will be overlooked. Here are some things to include on the list. 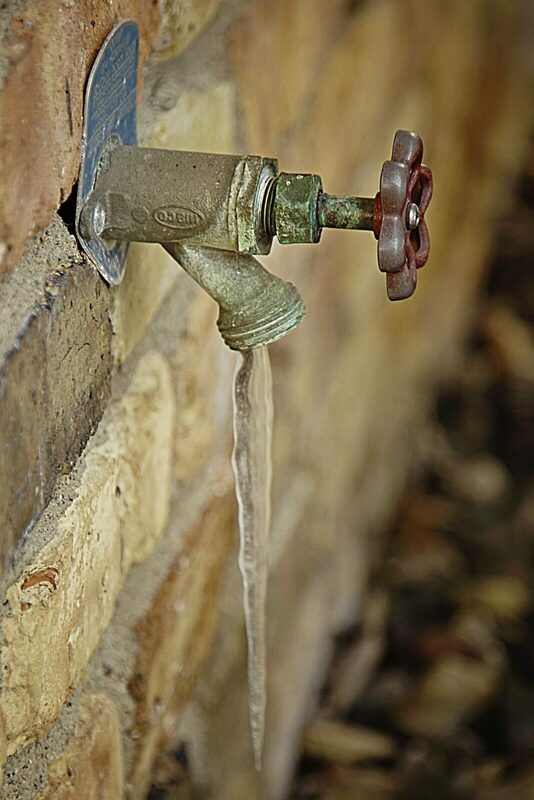 Prevent Frozen Pipes: Shut off the water and drain the pipes to prevent freezing. Turn off the main valve to the house. Then turn on some faucets in the house to drain the remaining water from the pipes. Don’t forget to drain the water from outside spigots and disconnect all hoses. Insulating outside risers, spigots and pipes under the house is a must even if you are not leaving home. If you don’t you may need to wait days to have running water once a cold snap sets in. Fireplace or Wood Stove: If your agent did not call for a chimney sweep as part of your purchase contract remember to have your chimney swept and cleaned prior to winter to prevent a chimney fire. 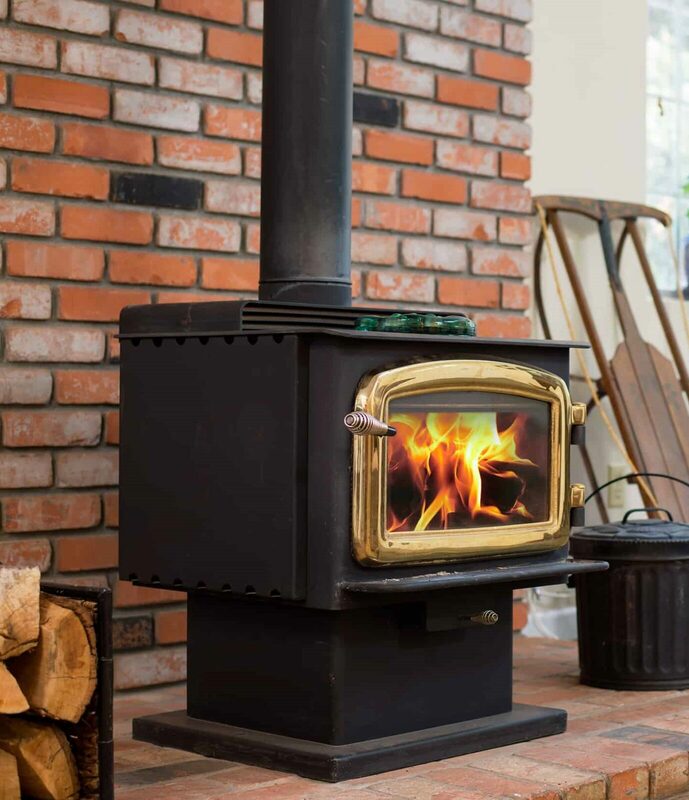 Your wood stove or fireplace must be completely cold or the chimney sweep will not clean it. Before you leave close the fireplace or wood stove damper. Never put ashes in the trash or in a bucket stored on a flammable surface such as a deck or carpet. Metal buckets work well that have a secure metal lid. Store it on the ground away from the house and flammable materials. Don’t dump ashes out in the yard. Julian is a dry climate and the fire risk is high year round. 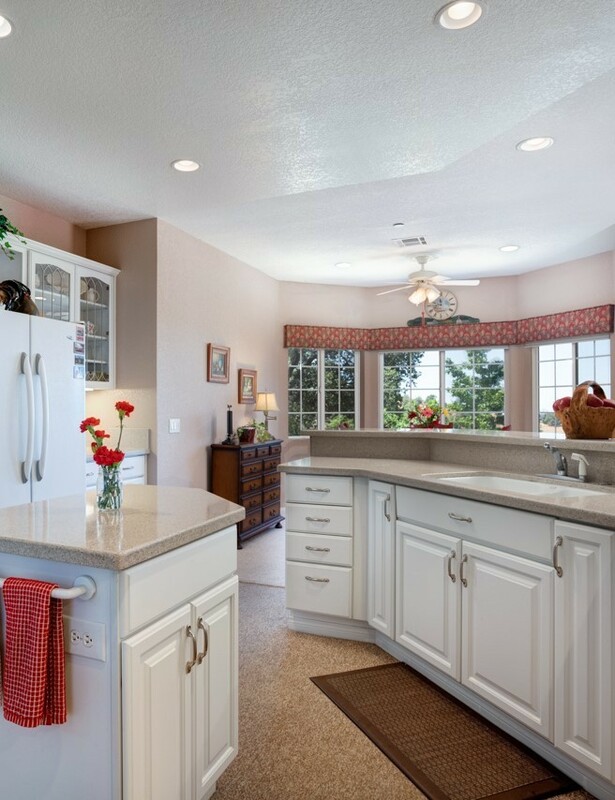 Kitchen: If you are leaving for the season, clear out remaining food from cupboards and the refrigerator to prevent spoilage and attracting critters. Unplug and defrost the refrigerator and leave the door propped open with an open box of baking soda inside to absorb odors. Turn off gas at your range. Empty the trash. Belongings: Have an itemized list and detailed photos of all of the belongings in your home and take it with you when you leave or keep it at another location. This is important should you have an insurance claim due to storms, plumbing breaks or fire. Electrical: You should unplug appliances and your electronic equipment before leaving. Julian does experience power outages and lightening strikes. When the power comes back on there may be a power surge that can damage you equipment and appliances. Keep flashlights in lots of handy places. Outside Winterizing: Clean out gutters so they don’t get clogged with debris. Sweep leaves off the roof and roof valleys. 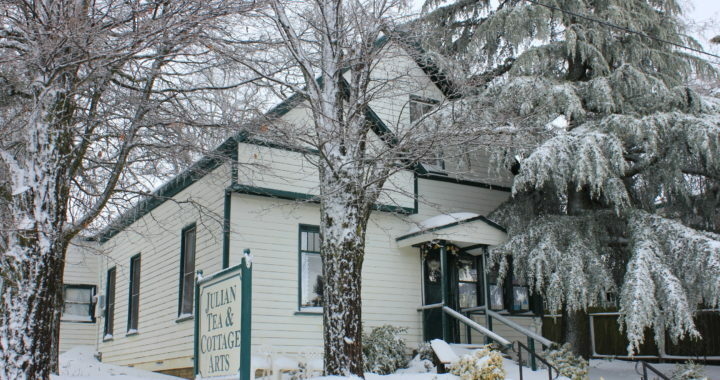 Trim branches that could get heavy with snow/ice and fall on the house or parked vehicles. This is also a good time to re-seal roof jacks if they need it. Protect Your Home and your Loved Ones: Make sure the smoke and carbon monoxide detectors are in working order. Leave a key with a trusted neighbor and have them come by to check on the house once in a while. Keep chains and winter clothes in the car. 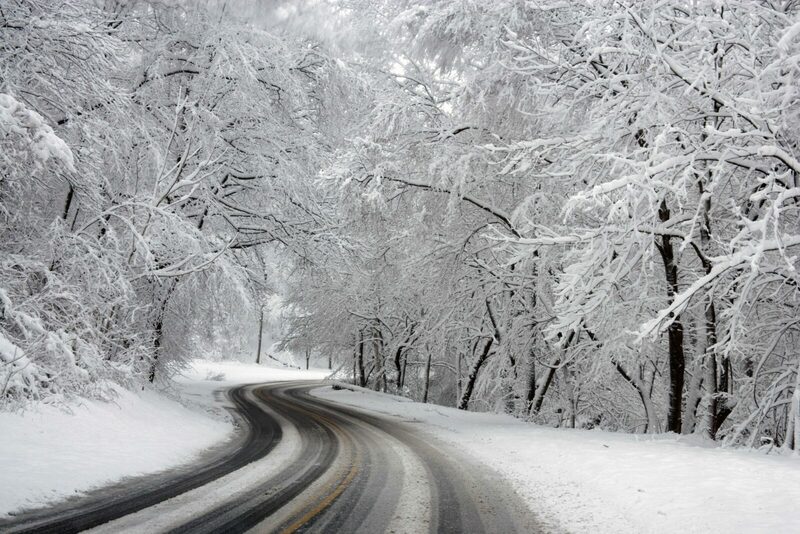 BE SAFE and drive with care!